More and more people are becoming increasingly concerned about the quality of their local environment and the effects that a damaged or poorly managed environment will have on their own quality of life and that of their children's future. 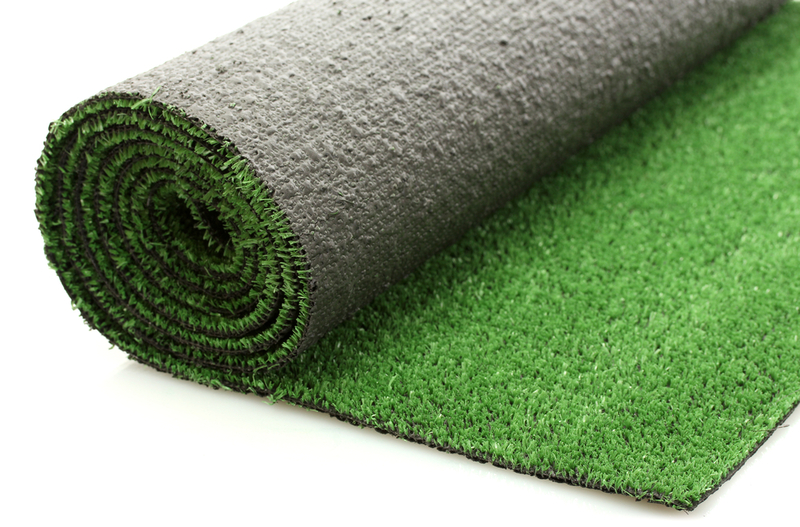 We all need to play a part in finding local solutions to environmental problems, and that’s why Lambourne Carpets and Flooring Ltd will endeavour to work in partnership with its clients, the Local Authorities, and the Environment Agencies in meeting and maintaining these environmental policies. We are determined to ensure that these environmental benefits are strengthened across the spectrum of our operations. Specifically, we will do this by integrating good environmental management with the safe and efficient operation of our activities, and by providing resource and expertise to make this a practical reality. In addition to holding a waste licence from the Environmental Agency, we also have a Certificate of Registration under the Control of Pollution Act (1989). Our registration number is 951991.